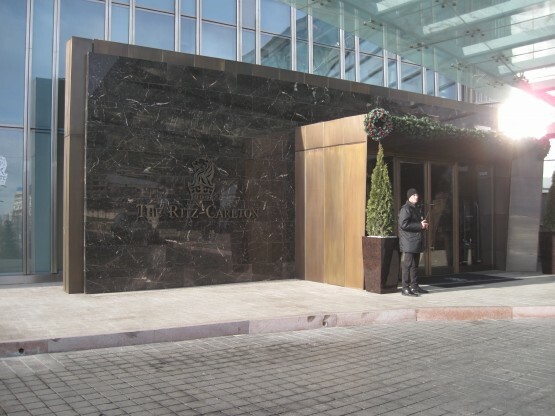 Project Name: Construction of Ritz-Carlton Almaty hotel. 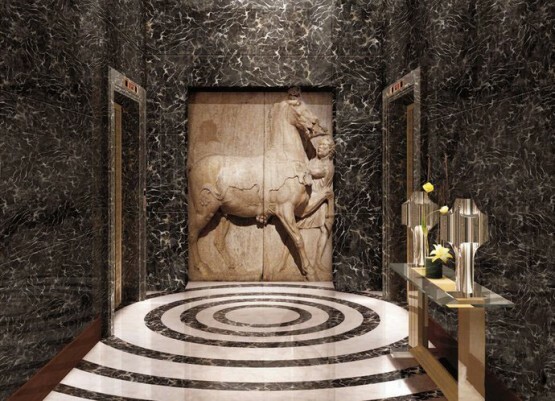 Types of works: Facing of floors and walls of internal rooms and hotel rooms with natural stone. Finishing of internal rooms, sanitary facilities and lobbies. Installation of sanitaryware, products from natural stone. 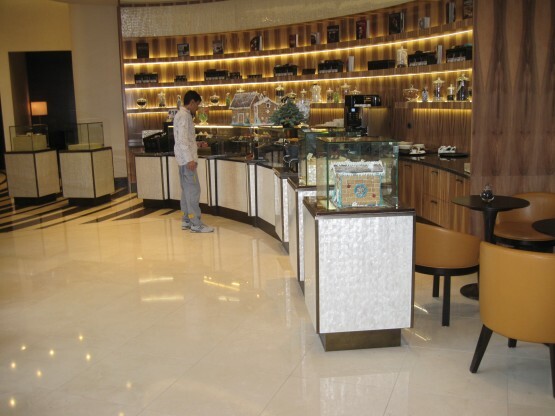 Address: 77/7 Al-Farabi Ave., Almaty.